If you've ever dreamed of making incredible quilts and fashion-forward creations, DreamWeaver™ is for you. This versatile quilting and sewing machine is vital for those who love quilting. 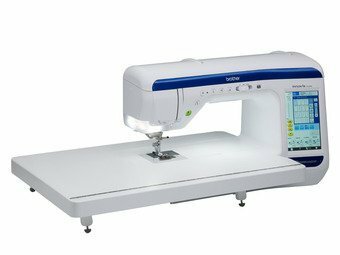 It was built with you in mind and is the most advanced home-based quilting and sewing machine ever introduced by Brother™.